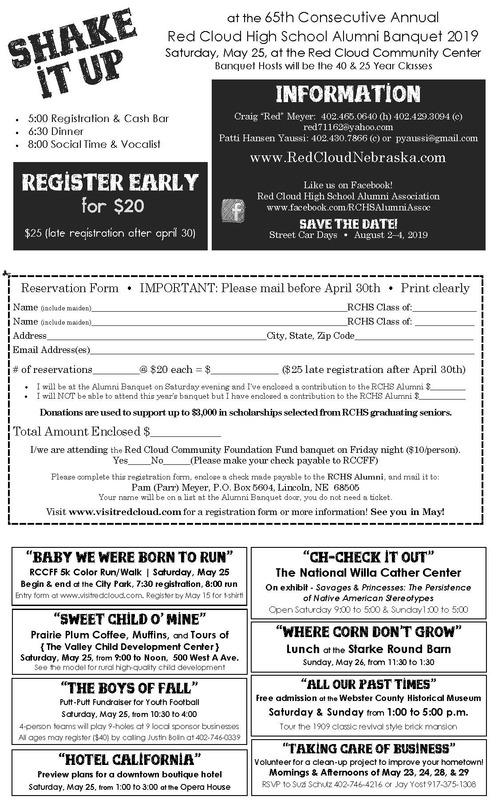 Red Cloud offers an easygoing lifestyle in a community with a unique cultural and historical legacy. With strong schools, welcoming churches, affordable housing, and safe neighborhoods - our community is a really great place to live. 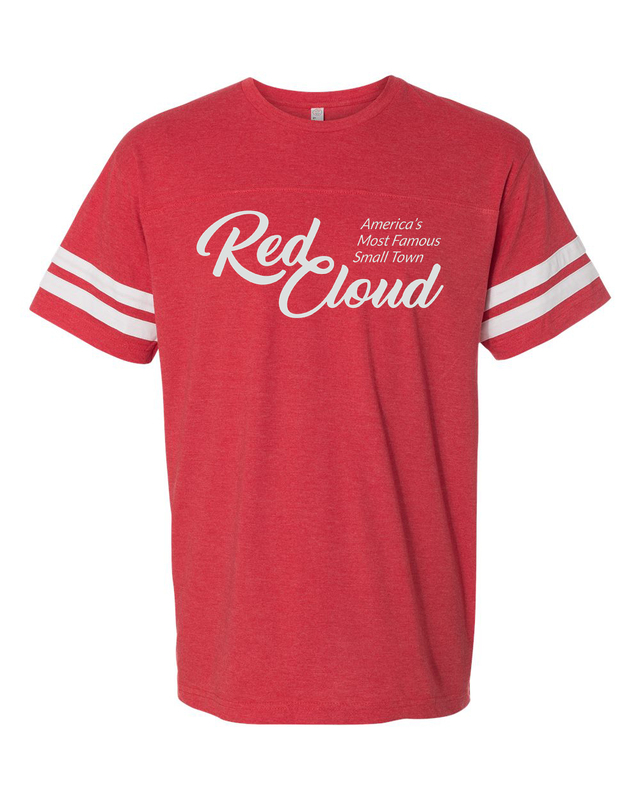 We invite you to explore Red Cloud and learn more about what makes us so special.